Extremely Loud & Incredibly Close Is Saved By The Fine Performances. 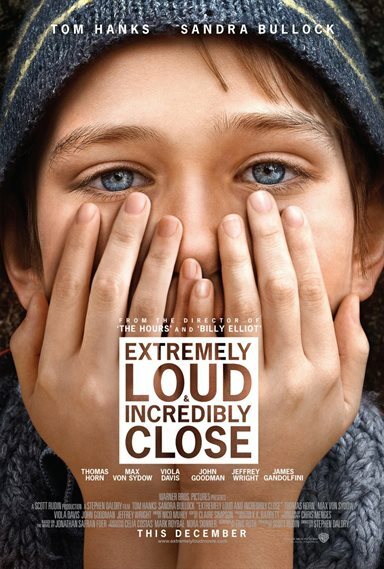 Download Extremely Loud And Incredibly Close from the iTunes Store in Digial HD. For more information about Extremely Loud And Incredibly Close visit the FlickDirect Movie Database.